It’s so fun for me to watch my “little” clients grow up. 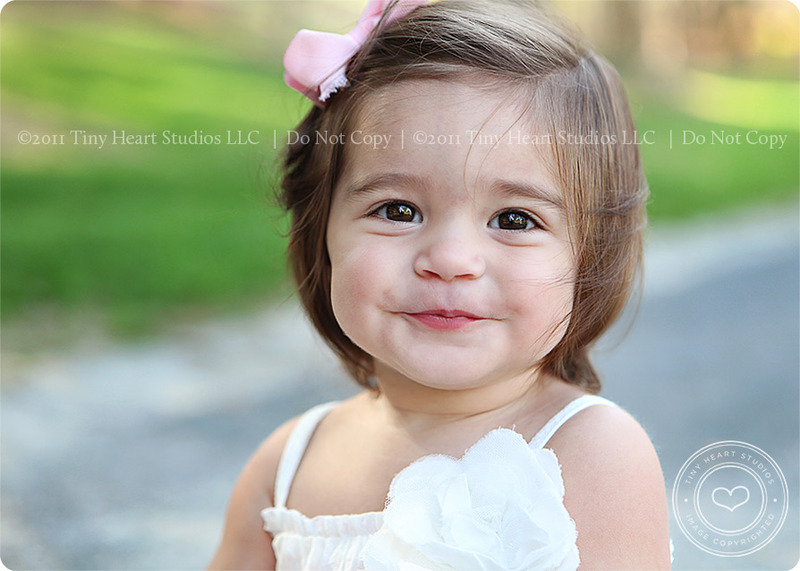 I can’t believe Miss Chloe is already ONE and mommy has another baby on the way. Big Sister Ava went from a toddler to a pre-schooler in the snap of a finger. We have always done sessions in and around their home since they have plenty of space, but I really wanted to get the girls out into the park this time. I got lots of snuggles and giggles, and they got some good treats at the end! You can see more of these sweet girls HERE. 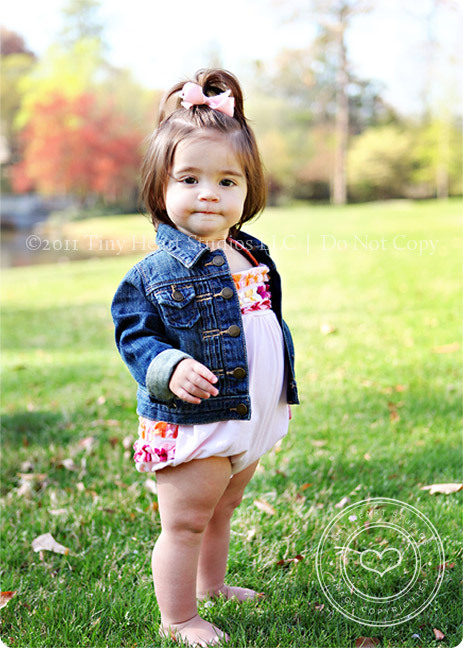 I love that mom thinks just like me — pick an outfit that shows off her adorable chunky legs! 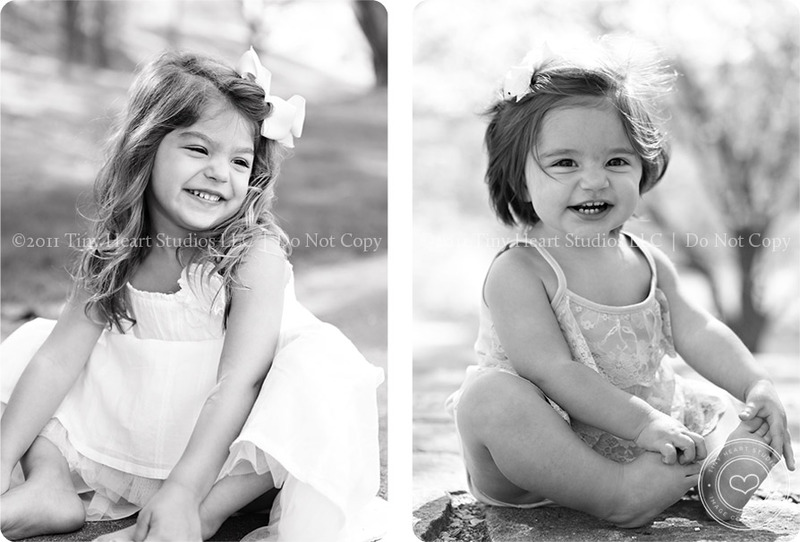 Ava and Chloe are sooooo happy, always smiling and giggling. *sigh* — I’m in love with this little face. XOXO!